New Year Light Greetings from ALG. “ALG’s commitments for SDGs” was released. 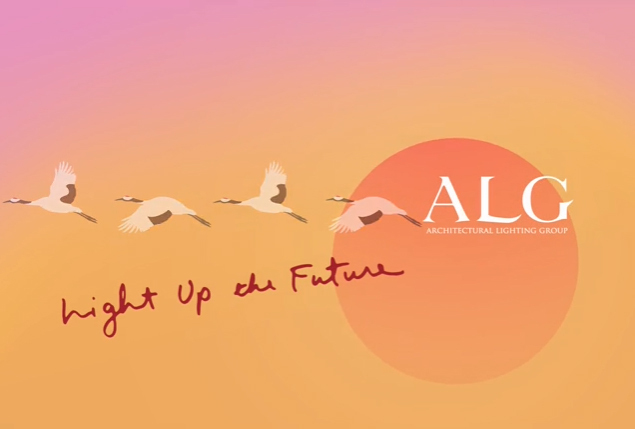 Friday March 8th, 2019NewsMiho Konishi, ALG’s Lighting Director, introduced highlight of the Lighting Fair 2019 in “Lighting Guided Tour”. Wednesday March 6th, 2019NewsLectureMiho Konishi, ALG’s Lighting Director, gave a seminar as moderator in International Lighting Design Seminar ENLIGHTEN ASIA ＋ LIGHTING FAIR. Tuesday March 5th, 2019NewsLectureMiho Konishi, ALG’s Lighting Director, taught students about lighting designer’s work in a lecture on vocations.